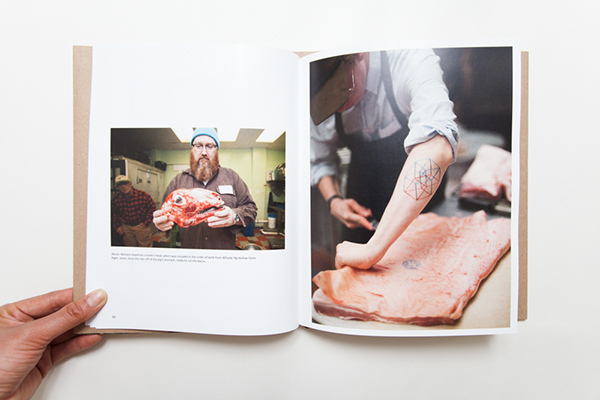 How to Eat Meat is a photo guide through the current food system from the perspective of Clementine, a restaurant in Baltimore. 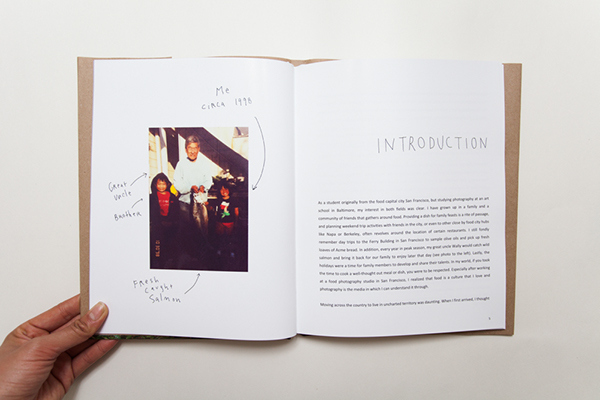 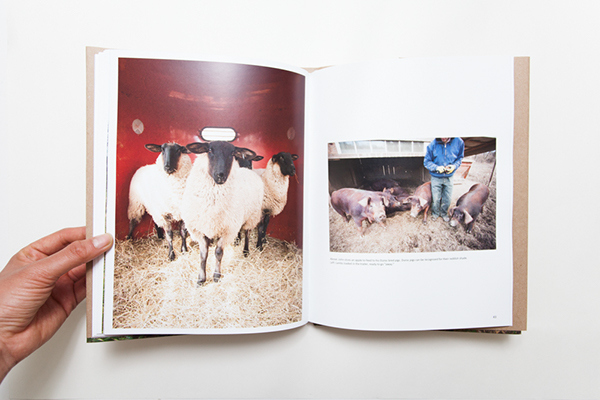 The book features photographs and text to narrate the journey from food to table. 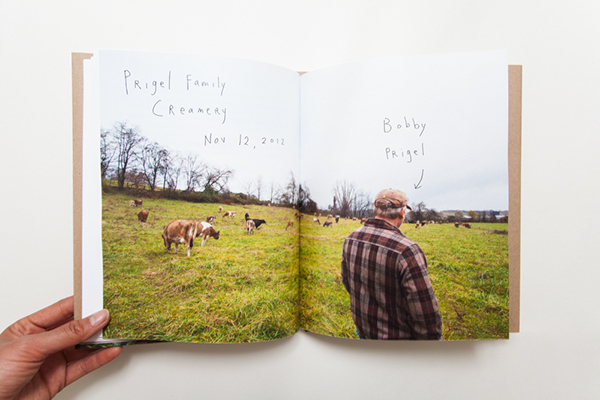 Clementine specifically takes pride in sourcing their meat locally, which allowed the book to contain first hand information from farmers in Maryland. 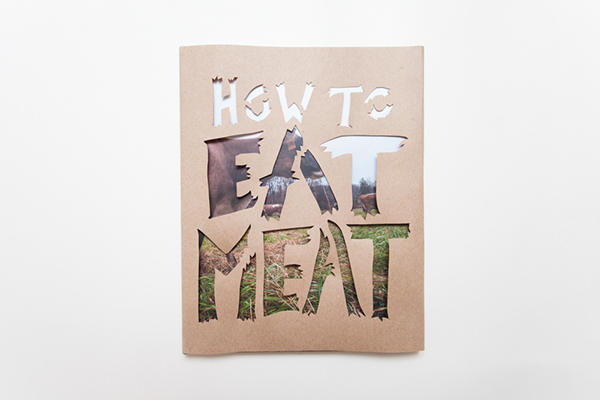 How to Eat Meat was documented from October 2012 to March 2013.